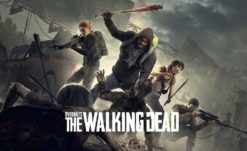 The long-in-development The Walking Dead game from the folks behind Payday has finally released. 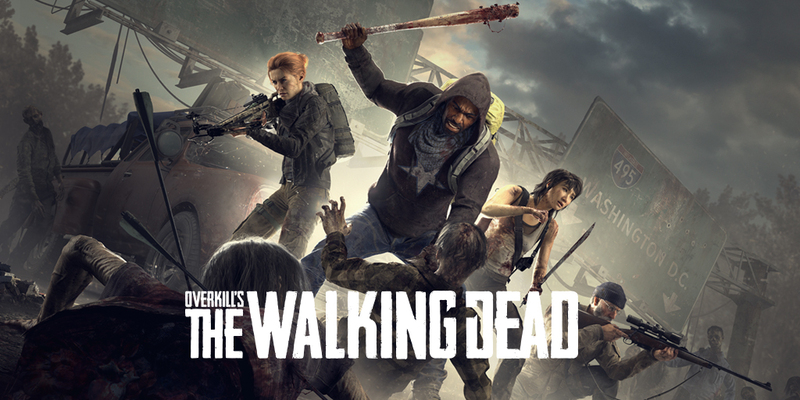 Overkill’s The Walking Dead is available today on PC for zombie fans to munch on. I wouldn’t blame you for having missed this news as buzz for the game has been relatively low leading up to its release. The four player co-op shooter hosted a beta a few weeks ago, and Rourke and I gave it a shot. 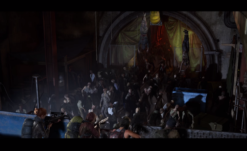 It was just OK once we got to the traditional mission; the wave-based horde level was not enjoyable and almost soured the experience as a whole. Combining Left 4 Dead-ish gameplay with some crafting mechanics and limited resources is a decent idea, but how fun the game is as a whole will require us to take a deeper dive over the next few days. Overkill’s The Walking Dead releases today at $59.99 or $79.99 for the Deluxe Edition. 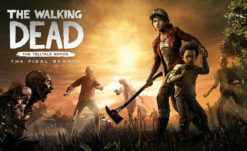 At launch, the game includes ten episodes as part of “Season One” content. Nine additional episodes are planned as post-release “Season Two” DLC and begin rolling out later this month. As of writing, the Steam rating currently sit at “Mixed,” with negative reviews mentioning bugs and poor tutorials. The Xbox One and PlayStation 4 versions are set for a release in February. Stay tuned for our own thoughts on Overkill’s The Walking Dead.